How much caffeine, if any, is OK during pregnancy? Stop consuming caffeine three months before conception. 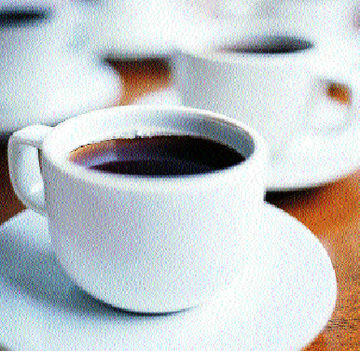 Cut back slowly: Dilute regular coffee with one-quarter decaffeinated coffee; gradually increase the amount of decaf. If you must have caffeine, limit your intake to 100 milligrams daily, especially in the first trimester.